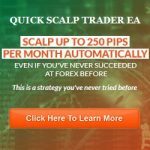 FX Monetizer EA is a fully automated Forex Expert Advisor created by professional trader Eugene L. For years Eugene had been trading on his private account this EA and had no intention of sharing it with anyone ever. This was one of his most sacred EA´s in his arsenal. It is the safest and most reliable system he has and uses it to add extra money to his account year in and year out no matter what direction the market goes. One day Larry Green reached out to Eugene and asked for his help. After lengthy discussions Eugene agreed to help. As their relationship grew, Eugene opened up about his system to Larry. Long story short, Larry convinced Eugene to consider one day releasing it to the public to help other people like himself. This didn’t lead to releasing it right away. Larry popped it on a live account and let it run from that day forward so when Eugene agreed to release it, that he would be able to share that proof with the world. And here we are now. Eugene decided Larry was right and it’s time to give you a chance to put FX Monetizer EA on your account. (Jump on this fast though, we do not know if Eugene will change his mind soon). 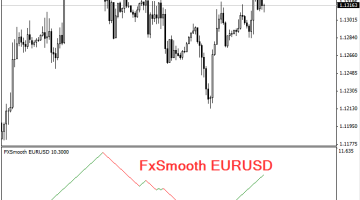 FX Monetizer EA is based on a volatility strategy. The key with any strategy is how the trades are managed and how risk is managed that is most fundamental to success. 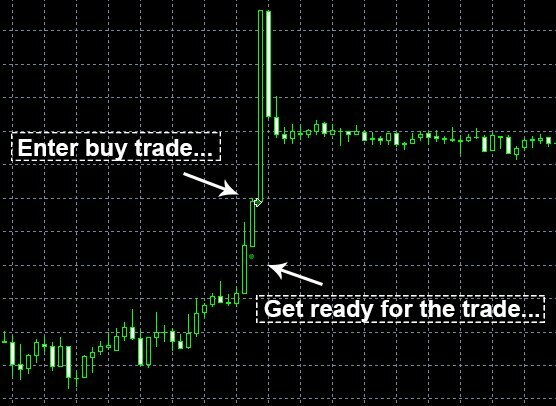 The volatility in the markets trigger trades, but the most important aspect of this Forex Robot that has allowed it to thrive in ever changing market conditions is the management of trades. Only one trade is allowed at a time. There is NO grid trading ever. There is NO martingale trading ever. And there is NO hedging ever. 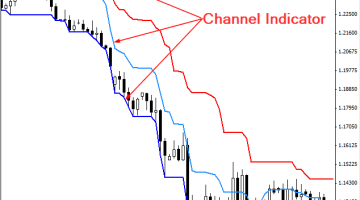 The stop loss that protects each of your trades are dynamic with market and changes depending on certain variables. Built in is a safety stop loss to limit max stops and to protect you if your computer or VPS goes down. 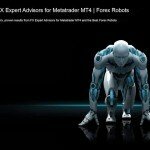 You can gain up 200 pips profit with this FX Robot and in some rare cases even more on one single trade. With the profit trailing system built into profits are locked in while giving you a chance to make even more money on each and every trade. You can use the trading system to manually enter trades. It’s not entirely the same strategy as FX Monetizer EA so you can use it to add trades or get more experience with manual trading. The bonus manual trading system will warn you with dots of potential upcoming trades. Then mark with an arrow when you should enter the trade. As you can see in the image above. As you can see by the length of history of profits updates are not needed often if at all. But they are included at no additional cost to you. If at any point in time we need to update or optimize this Expert Advsior you will be able to download that update for free in members area. 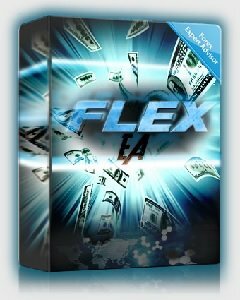 FX Monetizer EA is easily worth $497. But right now, they are going to let you get your hands on it for $127. If for any reason you are not happy with your purchase of FX Monetizer EA or it is not making money for you. Let them know within 60 days of purchase and they will refund every cent you paid to you. So lock in your copy now at this low price as you might not see it this low ever again!